Want to bring life to your house with just a coat of paint on the walls? 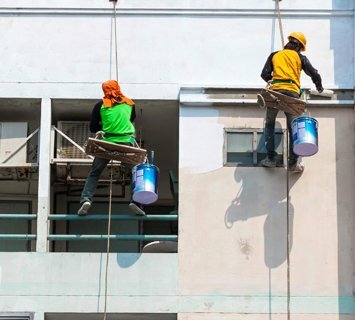 Here at Melbourne House Painters, our professionals are equipped with all the latest tools to provide you with the best wall painting job possible. If you’re looking for painters on the Mornington Peninsula, there’s no need to look any further than our capable team of home painters. 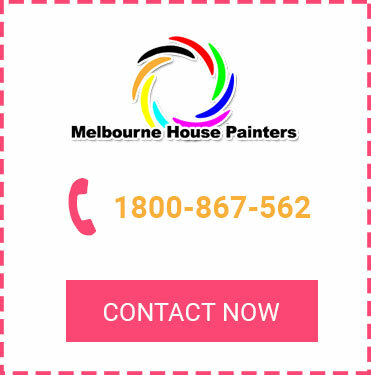 Our team of Melbourne painters are dedicated to making your house look beautiful. Once the job is over, we guarantee that you won’t look for another painting job for years. This is because we use high-quality paint for the interior and exterior walls of your house. We also make sure to use a colour combination that will take years to go out of style. 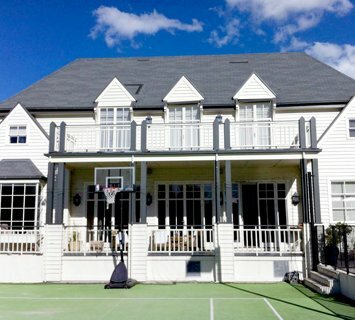 We pride ourselves on providing more than you’d expect from a general house painter. Our proficient home painters are able to work fast and also with supreme quality to enhance the beauty of your house. 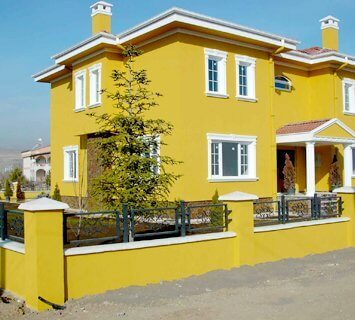 You also won’t have to try hard to explain your requirements to our painters thanks to our friendly approach. After years of experience in the industry, we can easily understand and implement any suggestions you may have. We have a strong network that allows us to provide our services in most suburbs of Melbourne, including Armadale, Brighton, Balwyn, Blairgowrie, Brighton East, Caulfield, Camberwell, Glen Iris, Hawthorn, Hawthorn East, and many others. For the best painters on the Peninsula, call us today on 1800 867 562 or enquire online. Our team is ready to help rejuvenate and refresh your home!